Happiness is an achievement brought about by inner productiveness. People succeed at being happy by building a liking for themselves. It has been said that if one of us ever treated another human being the way we treated ourselves, we would be liable for criminal charges. I did not treat myself as a friend, someone I loved; I constantly fed into my unhappiness. 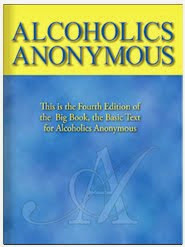 Alcoholics Anonymous co-founder Bill W. was asked, shortly before he died, to sum up the program in the lowest common denominator. He replied, “Get right with yourself, with God, then with your neighbor.” Therefore, it stands to reason that I must start making friends with myself. I must treat myself with love and dignity, and the result will be happiness. 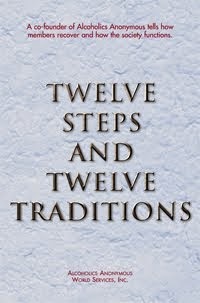 To be happy, joyous, and free is the by-product of obedience to the program. Am I going to try being happy? Am I going to make friends with myself?